Appliance repair in Grove City, Ohio has been a top priority of Central Ohio Appliance Repair since 1975. As a family owned and operated business, we understand the importance of proper working appliances for the growing family. This will avoid the washer tub becoming off balance which can break many parts and cause costly repairs. 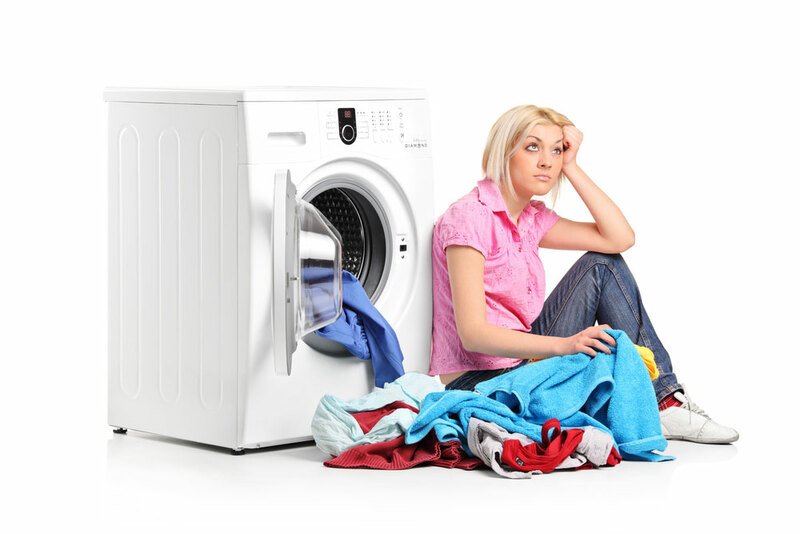 Front Load Washing Machines: The new front load washers are designed to be much more energy efficient. One way this is accomplished is by using less water than the traditional top loading washers. In doing so, it is absolutely vital a HE (high efficiency) detergent is used. The HE detergents are designed to be very effective in little amounts of water. IMPORTANT NOTE; only use the amount of detergent as recommended by the manufacture. Using more than recommended will cause possible costly repairs. Avoiding dryer repairs can be easy, by following a few dryer repair tips. Most all dryers are still somewhat the same, give or take a moisture sensor here and there. Although the basic rules still are the same. Dryer Vent Hose: As always make sure the vent hose from the back of the dryer to the outside dryer vent is not kinked or crushed in any way. Also try not to use excessive vent hose. The shorter the vent line, the faster the drying time and the lower the utility bills. Over Loading The Dryer: Although it may seem the more laundry that can be done in the least number of dryer cycles is quicker, this myth is wrong. Filling the dryer completely full requires longer dry time and uses more energy. The reason is that the warm air cannot circulate in and around the clothing and the wet moisture cannot escape. The proper loading for a dryer is no more than half of the height of the dryer drum. Even though the newer refrigerators are designed to be more energy efficient, without proper air flow the efficiency declines. There are multiple air discharge and return air vents in the refrigerator and freezer. If these air vents are blocked, the refrigerator will have to run longer and more often to achieve the proper temperatures. And what does this mean? Correct, more electricity used, and higher utility bills. In summary, if you live in Grove City, Ohio and need your refrigerator repaired, ice maker repair, dishwasher repair, washer repair or dryer repair. Call Central Ohio Appliance Repair, we have been taking care of Grove City’s appliance repair needs since 1975. We also have an “A” rating with the Better Business Bureau and Angie’s List Super Service Award Winner. Need Appliance Repair in Grove City, Ohio?